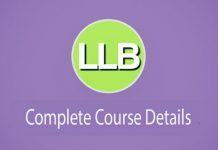 If you are searching for Company Secretary (CS) Course Details, then you are at right page. 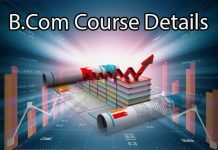 Under this article, you can find every detail about CS Course such as Admission Requirements, Fees of Company Secretary Course, CS Syllabus, Duration, Total cost of the CS Course, Top Colleges list, Jobs after CS Course, Salaries, etc. Company Secretary (CS) is a professional course administered by The Institute of Company Secretaries of India (ICSI) under the Company Secretaries Act, 1980. T5he CS Course is divided into 3 stages – Foundation Program, Executive Program and Professional Program. Professional Program can be pursued only after clearing the Executive Program of CS Course. 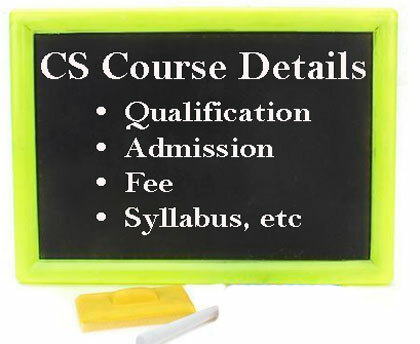 Students who have passed Senior Secondary (10+2) or equivalent examination of a Board/University constituted by law in India or any examination recognized by the Central Govt as equivalent thereto can join the CS Course. There is no minimum requirement of percentage of marks secured at Senior Secondary (10+2 or equivalent) exam. Maximum – Needs to be completed within 5 years of registration for the Executive Program. Financial, Treasury and Forex Management. Strategic Management, Alliances and International Trade. Advance Tax Laws and Practices. Due Diligence and Corporate Compliance Management. Governance, Business Ethics and Sustainability. 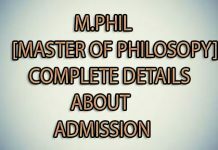 Applicants are required to visit the official website that is www.icsi.edu where they will find “Online Services” link. Once login credentials are available candidates have to login. Next verify once all details and submit the form. 31st March for appearing in December Examination in the same year.